PICTURES: North Korea new holiday resort for tourists – would you dare visit? 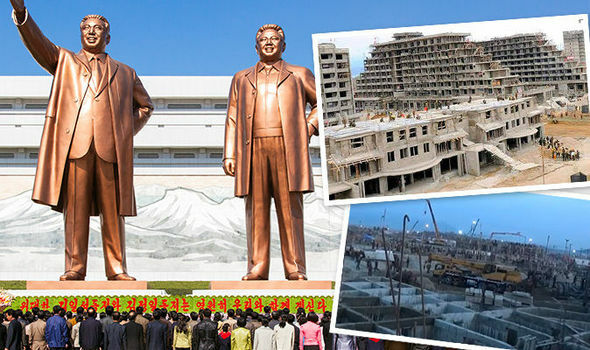 PICTURES of North Korea’s new holiday resort for tourists has been revealed, showcasing the three miles of beach on the Wonsan-Kalma peninsular. But would you dare visit the utilitarian state?